It is coming to the end of the year, Christmas is fast approaching and we are feeling the cold! 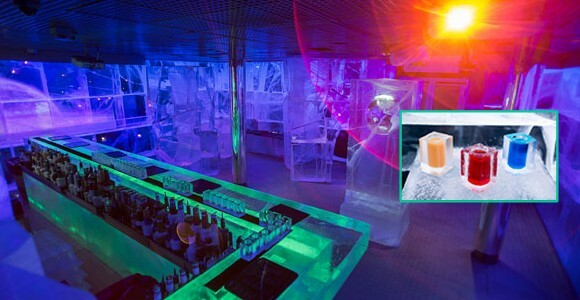 If you prefer the colder temperatures then why not visit an “ice bar”? These fantastic places have originated from Jukkasiarvi in Sweden and the interiors are primarily constructed from ice. 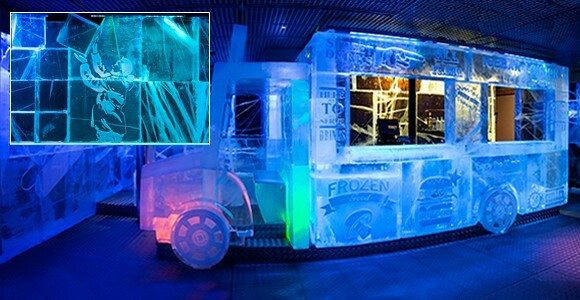 The idea of having an ice bar has become increasingly popular globally. There is even one in Dubai! Yes, you could be freezing, in the middle of a desert. Fantastic! To keep the rooms cool, they are kept at a temperature of -5 degrees and they are ideal for making great conversation. What a cool idea! Here in the UK, there is such a bar in London. 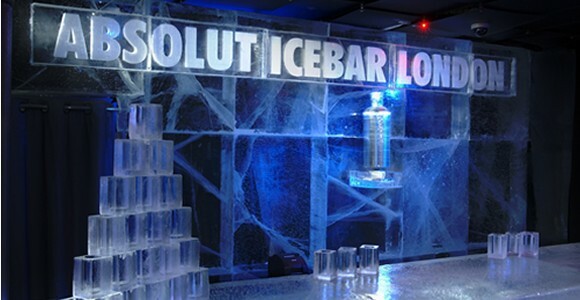 Icebar is located on Heddon Street and attracts thousands of intrigued visitors annually. 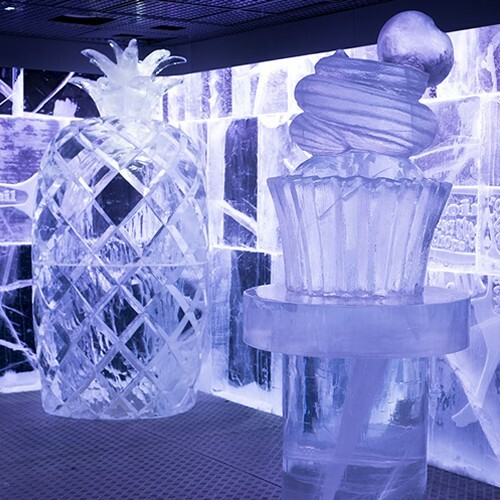 The furniture, the sculptures, the bar and even the glasses that you drink out of are made from ice. 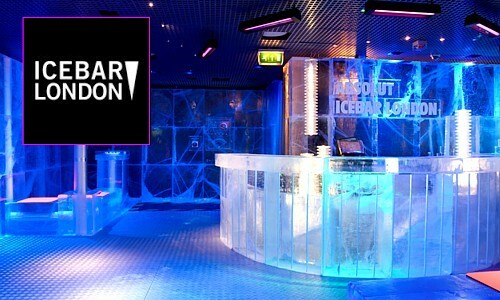 The frozen water is imported from Sweden and creates the bar’s amazing interior. Customers have even mentioned that they “stick to the floor” due to the freezing conditions. Not going to be a good idea to wear sandals! Subtle lighting is used within the bar. Which is mainly blue to keep to the theme. The subtle light creates an extra effect due to the reflections filtering through the natural material and allows for the illusion that you are in a frozen palace. You cannot build a snowman though (sorry Anna). On entry you are supplied with a jacket and a pair of gloves (thank goodness), so you won’t have to worry about having to dress up warm if it is the middle of summer. They look rather dashing as well, but don’t be concerned about looking too hot, you won’t melt the furniture! Although, melting the seat would be less harmful than falling off it, I guess. The temperature being as low as it is creates a “buzz” as well as adding to a fantastic effect. Being so cold will reduce the level of stress that your body is under, focusing more on staying warm. There isn’t going to be a better place to chill out when you have had a long week! Will definitely have to put this on the “places to visit” list of mine. Although, I am going to have to find someone who is going to be able to tolerate to going with me. I don’t do too well in the cold and apparently I am enough of a diva as it is…!